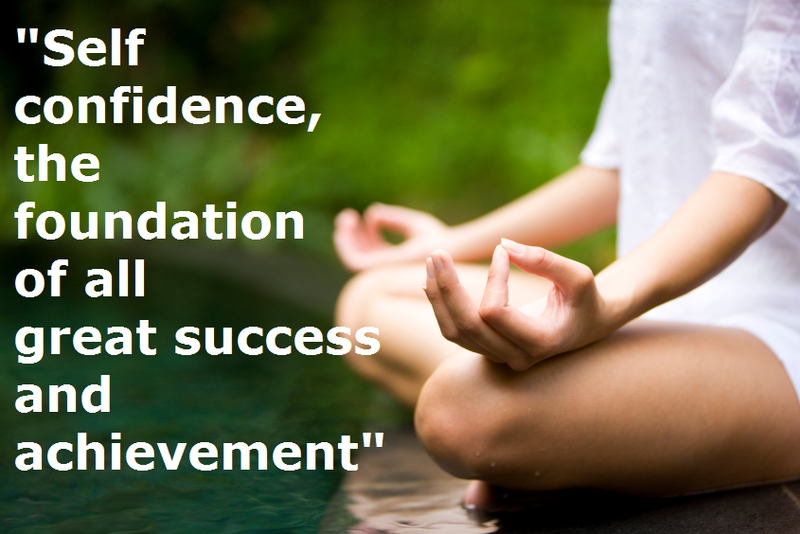 Self-confidence is commonly defined as the sureness of feeling that you are equal to the task at hand. This sureness is characterized by absolute belief in ability. You may well know someone whose self-belief has this unshakeable quality, whose ego resists even the biggest setbacks. “If I believe I can or I believe I can’t, then I’m probably right. – Become overly critical of ourselves and focus on the negatives, ignoring the positive aspects of our effort and performance. To enhance self-confidence you need to take responsibility for your successes and failures. It is important to remember that when you talk about success you mean performing to the best of your ability rather than winning. When you succeed you need to remember that it is because you are a good athlete and have worked hard, not because you are lucky. Similarly, when you fail to achieve your best you need to remember that there is probably a logical explanation and that you should talk it over with your coach. It is never because you are not good enough. Myth: You either have it or you don’t. 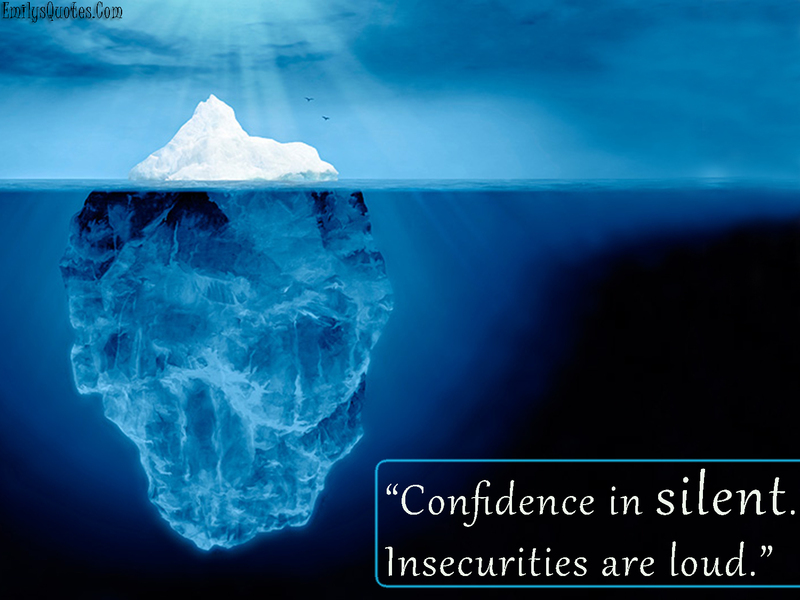 Truth: Every individual has varying degrees of self-confidence. Myth: Only positive feedback and success builds confidence. Truth: For some athletes, constructive feedback and unsuccessful performances can motivate them to achieve their goals, and subsequently increase their self-confidence. Performance accomplishments are the strongest contributor to sport confidence. When you perform any skill successfully, you will generate confidence and be willing to attempt something slightly more difficult. Skill learning should be organized into a series of tasks that progress gradually and allow you to master each step before progressing on to the next. Personal success breeds confidence, while repeated personal failure diminishes it. Being involved with the success of others can also significantly bolster your confidence, especially if you believe that the performer you are involved with (e.g. a team-mate) closely matches your own qualities or abilities. 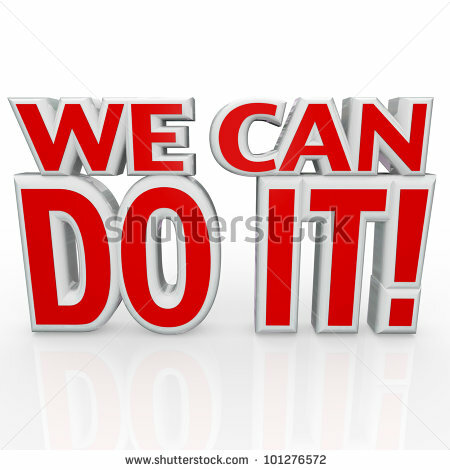 In effect, it evokes the reaction: “if they can do it, I can do it”. Verbal persuasion is a means of attempting to change the attitudes and behavior of those around us, and this includes changing their self-confidence. In sport, coaches often try to boost confidence by convincing athletes that the challenge ahead is within their capabilities: “I know you are a great player so keep your head up and play hard”. An athlete might reinforce this by repeating the message over and over to him or herself as a form of self-persuasion. Physiological states can reduce feelings of confidence through phenomena such as muscular tension, palpitations and butterflies in the stomach. The bodily sensations associated with competition need to be perceived as being facilitative to performance and this can be achieved through the application of appropriate stress management interventions such as the “five breath technique” and “thought-stopping”. Emotional states are the final source of self-confidence and relates to how you control the emotions associated with competition, such as excitement and anxiety. Very often, the importance of the occasion creates self-doubt, which is why it is essential to control your thoughts and emotions. Learning imagery and concentration skills such as those described in “the spotlight of excellence” (Exercise 2 below) will help. To achieve a greater sense of stability in your confidence, it is necessary to know exactly what causes it to fluctuate. Positive self-talk will affirm to you that you possess the skills, abilities, positive attitudes and beliefs that are the building blocks of success. The statements you choose need to be vivid, should roll off the tongue, and be practiced well in advance of competition. Your opponent will harbor doubts and fears that they will try hard to hide from you. Like any human being, they are susceptible to anxiety, fatigue and indecision. If you spend time thinking about your opponents, focus upon which weaknesses and frailties you might most easily exploit. Music has unique properties, among which is its ability to inspire, motivate and boost one’s confidence. There are many tunes with inspirational lyrics or strong extra-musical associations that you can use to increase your confidence before competition. 26 Responses to What is self-confidence? Hi! I know this is kind of off topic but I was wondering which blog platform are you using for this site? I’m getting fed up of WordPress because I’ve had issues with hackers and I’m looking at options for another platform. I would be awesome if you could point me in the direction of a good platform. Excellent goods from you, man. I’ve understand your stuff previous to and you are just too excellent. I actually like what you have acquired here, really like what you’re stating and the way in which you say it. You make it enjoyable and you still care for to keep it wise. I can not wait to read far more from you. This is really a terrific website. We absolutely love your blog and find almost all of your post’s to be just what I’m looking for. can you offer guest writers to write content in your case? I wouldn’t mind composing a post or elaborating on a few of the subjects you write about here. Again, awesome weblog! Please let me know if you’re looking for a article author for your site. You have some really great articles and I believe I would be a good asset. If you ever want to take some of the load off, I’d really like to write some material for your blog in exchange for a link back to mine. Please send me an e-mail if interested. Cheers! Fantastic goods from you, man. I’ve remember your stuff previous to and you’re simply extremely magnificent. I actually like what you have acquired here, really like what you are saying and the way by which you say it. You are making it entertaining and you still care for to stay it wise. I can’t wait to read far more from you. That is really a great site. Hello! Would you mind if I share your blog with my twiter group? There’s a lot of folks that I think would really enjoky your content.